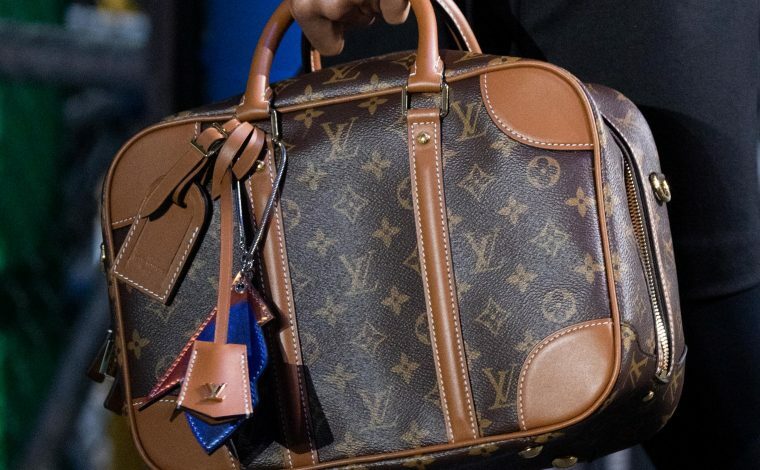 Paris Fashion Week has finally come to an end. 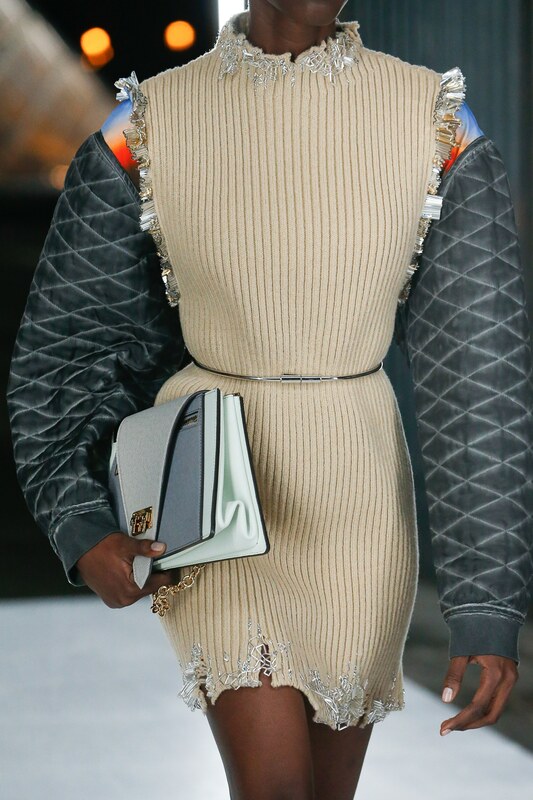 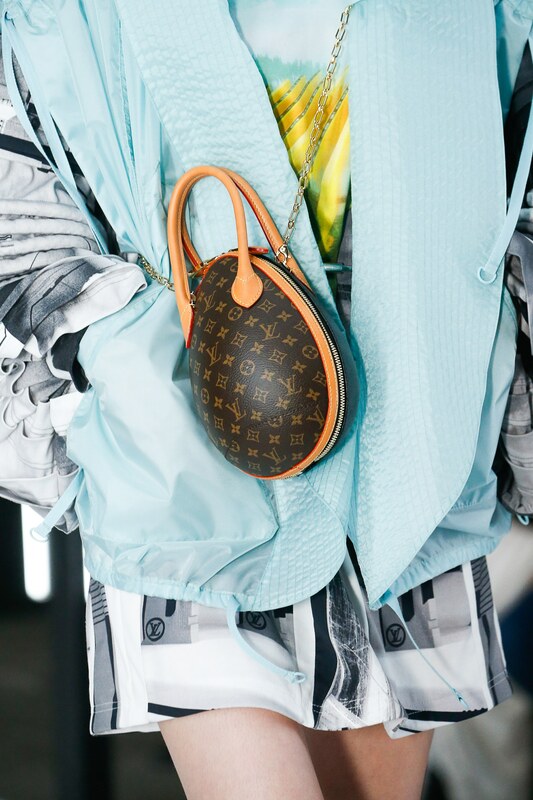 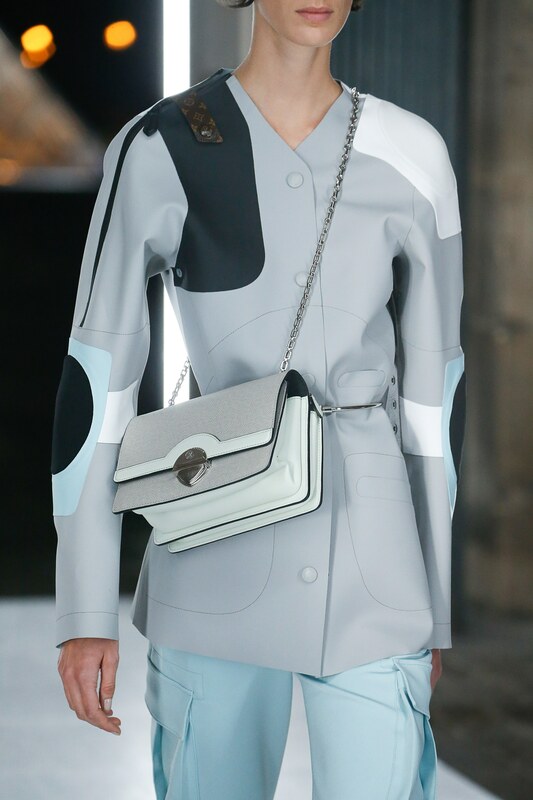 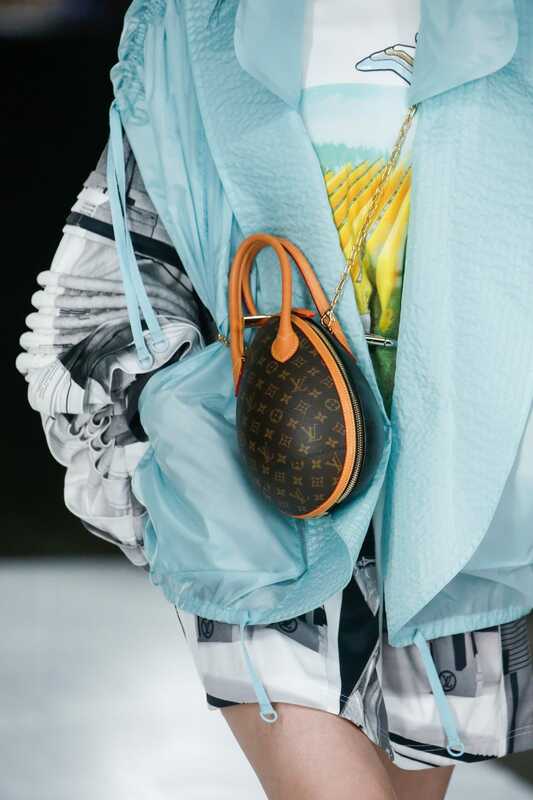 Ending the event is Louis Vuitton with a futuristic themed collection. 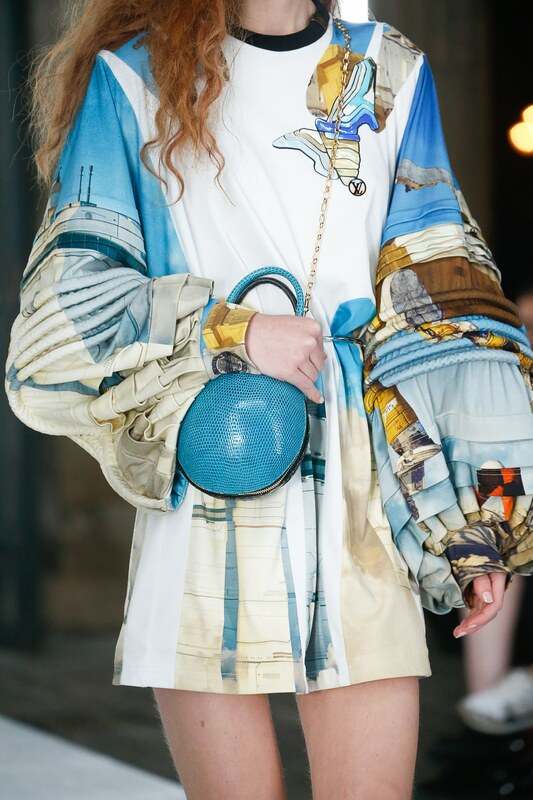 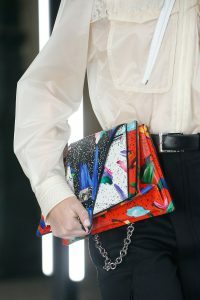 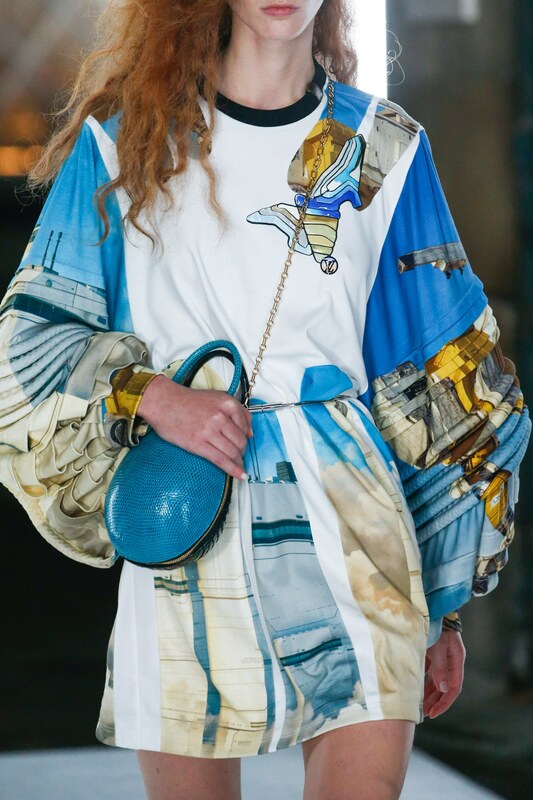 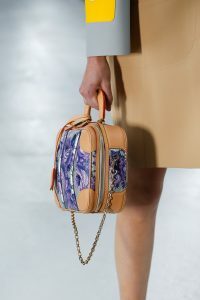 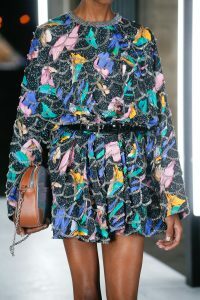 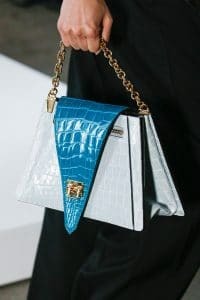 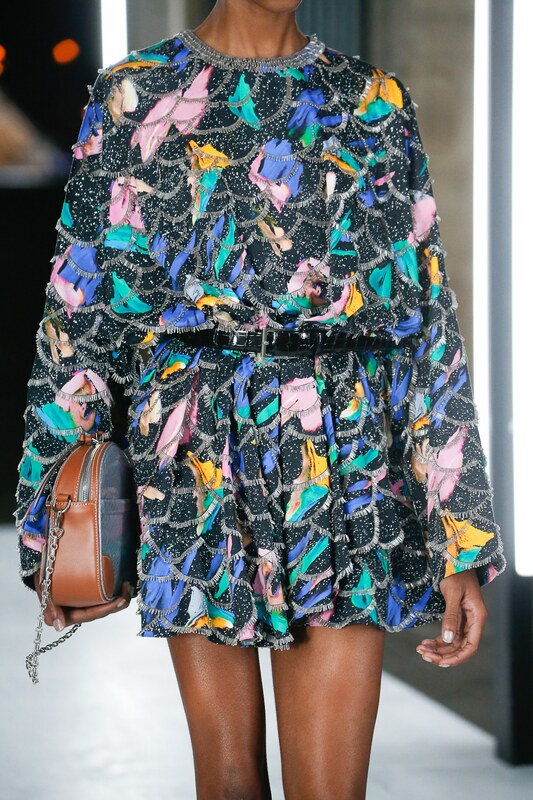 Nicolas Ghesquière presented Louis Vuitton’s Spring/Summer 2019 Collection at the Cour Carrée of the Louvre Museum in Paris. 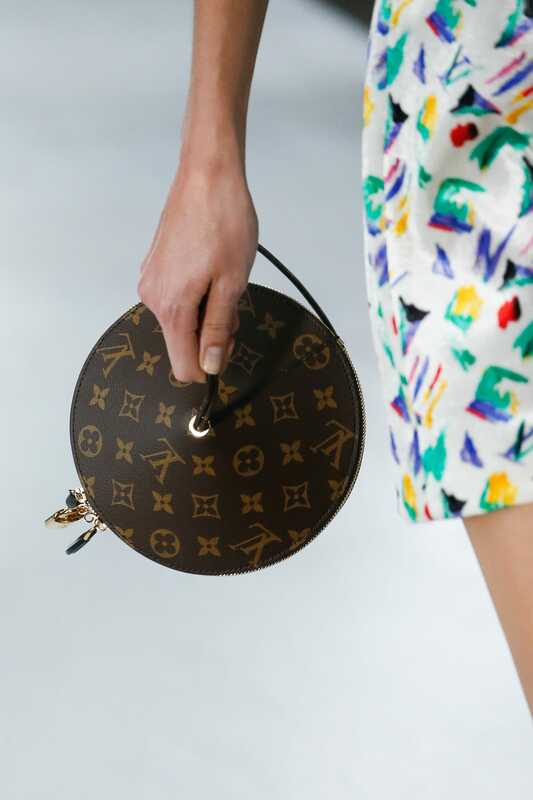 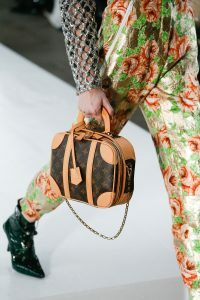 The brand’s Creative Director didn’t shy away from prints, with its multicolor floral and geometric patterns, as well as the signature Monogram Canvas. 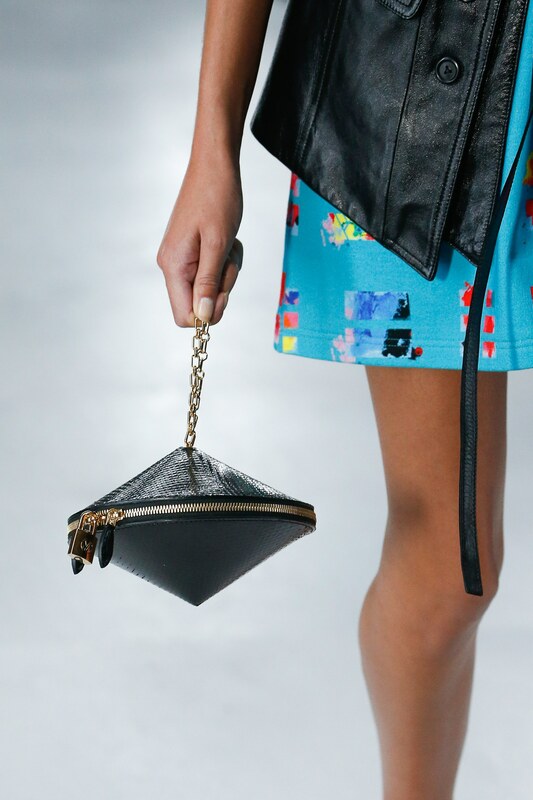 Newly designed handbags appears in one-of-a-kind shapes, like an egg and UFO. 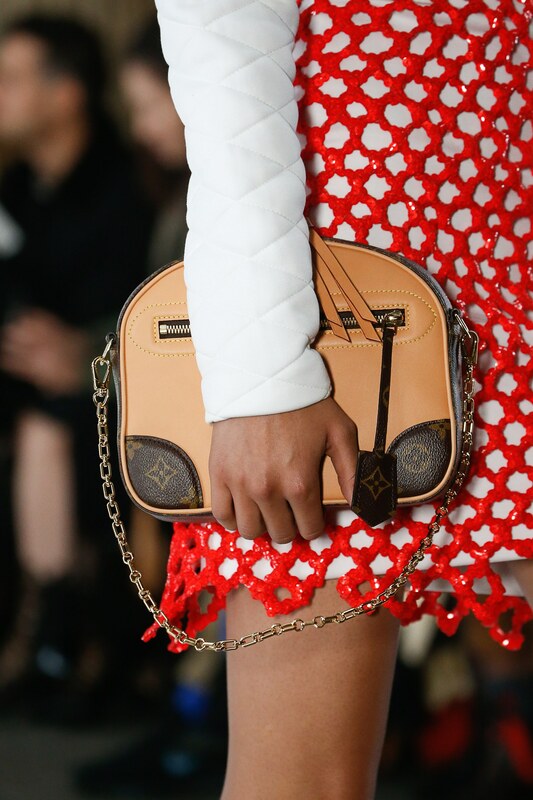 Flap bags comes in a unique round push button closure and a V-shaped front. 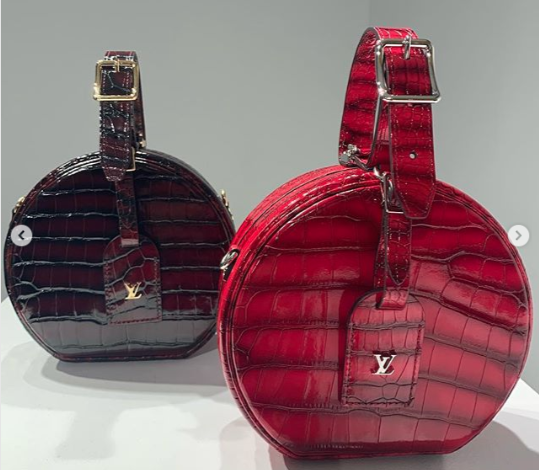 The collection might be very modern, but there are still some vintage style bags including the vanity case and shoulder bags. 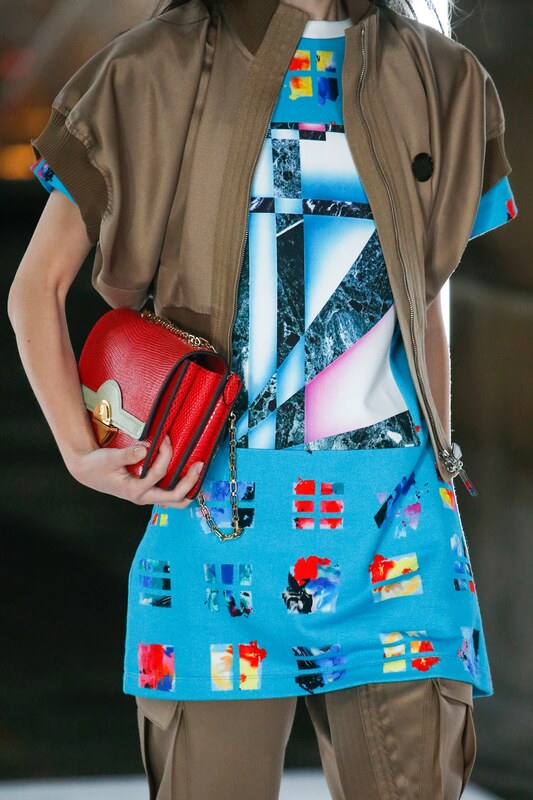 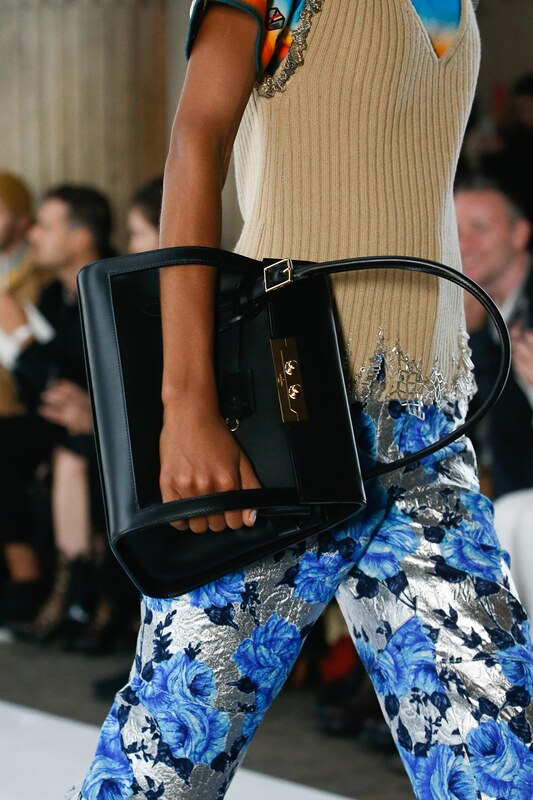 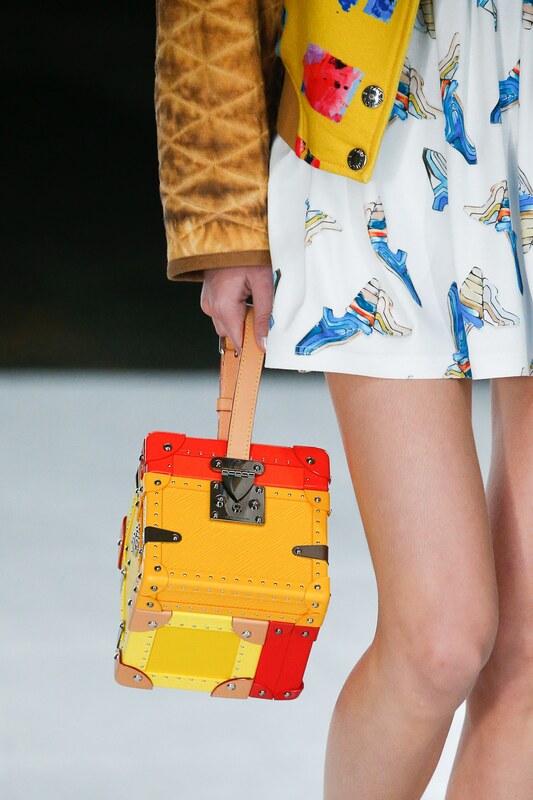 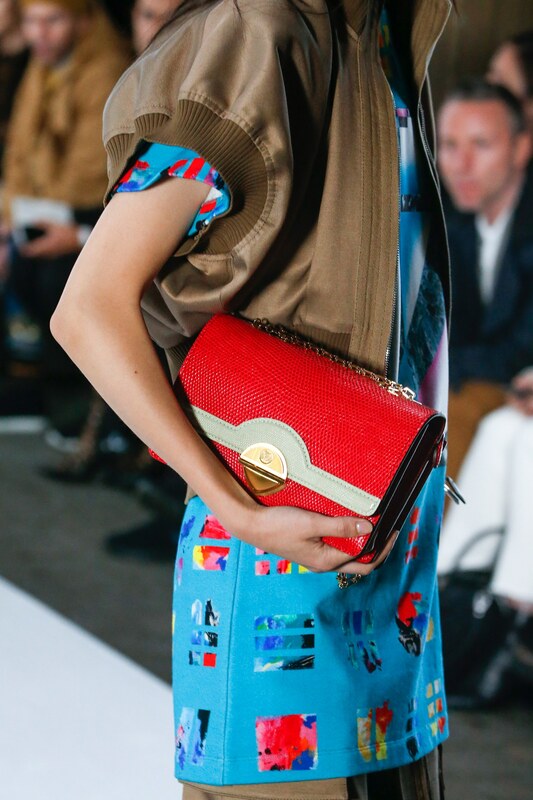 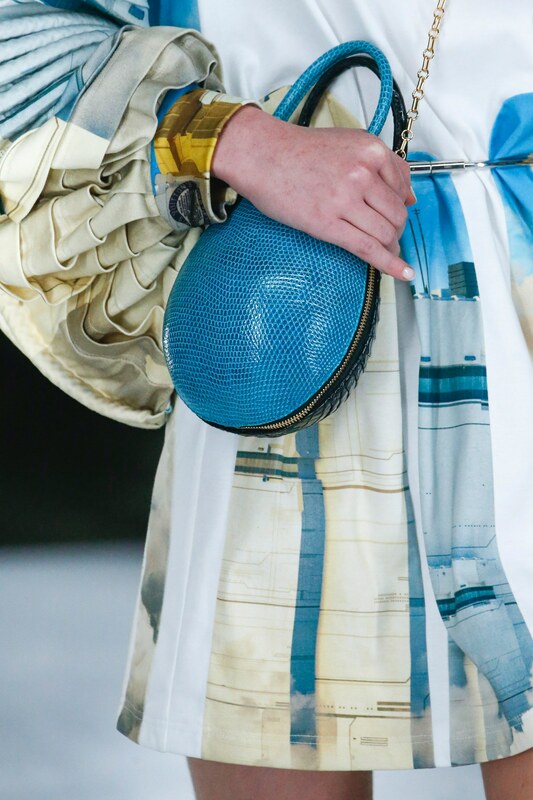 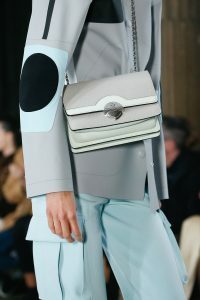 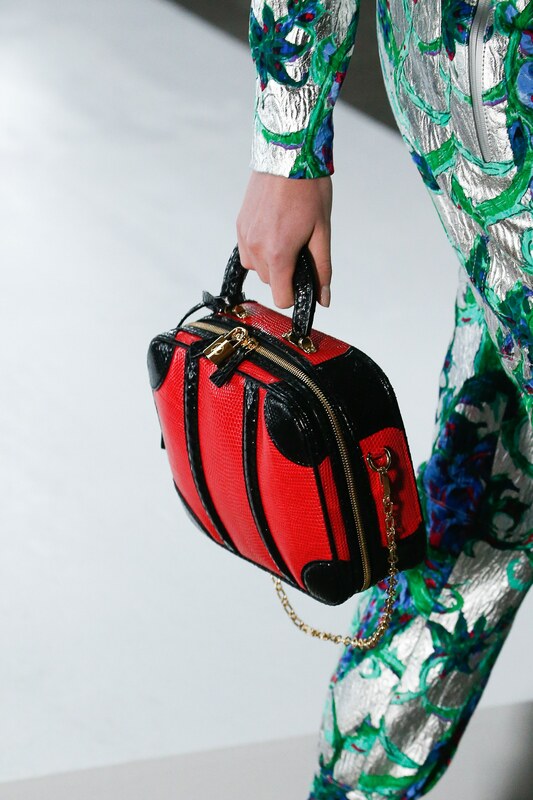 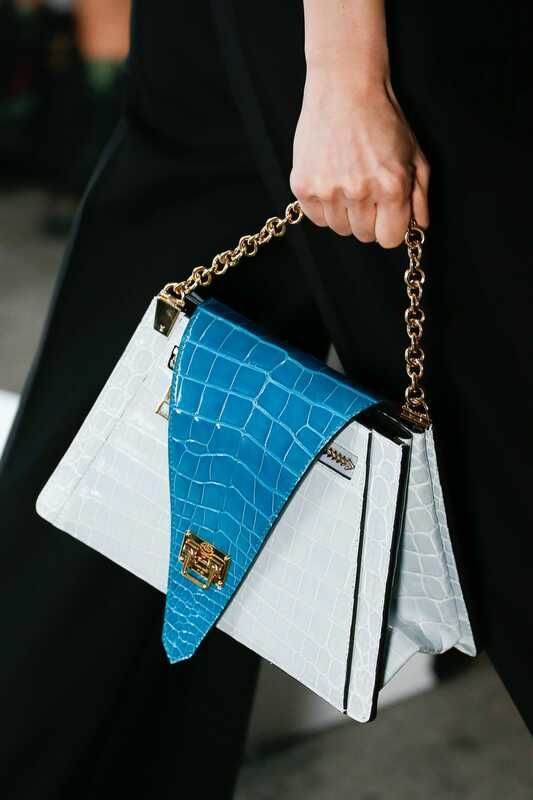 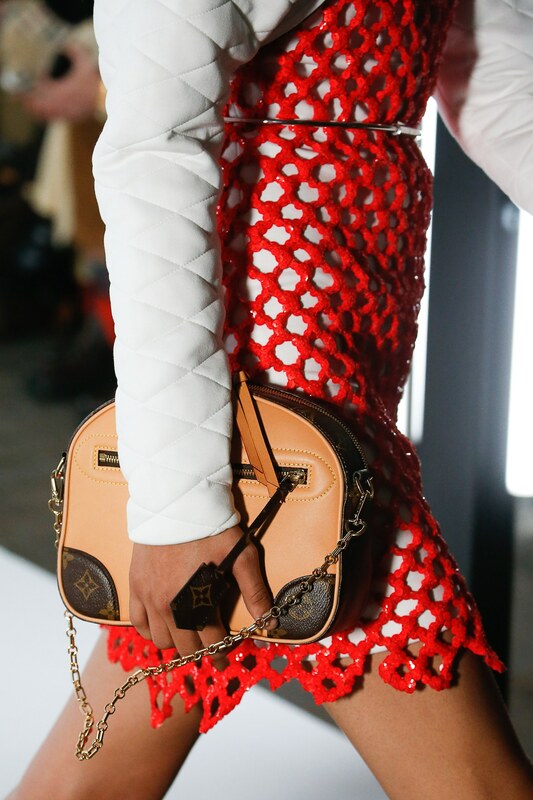 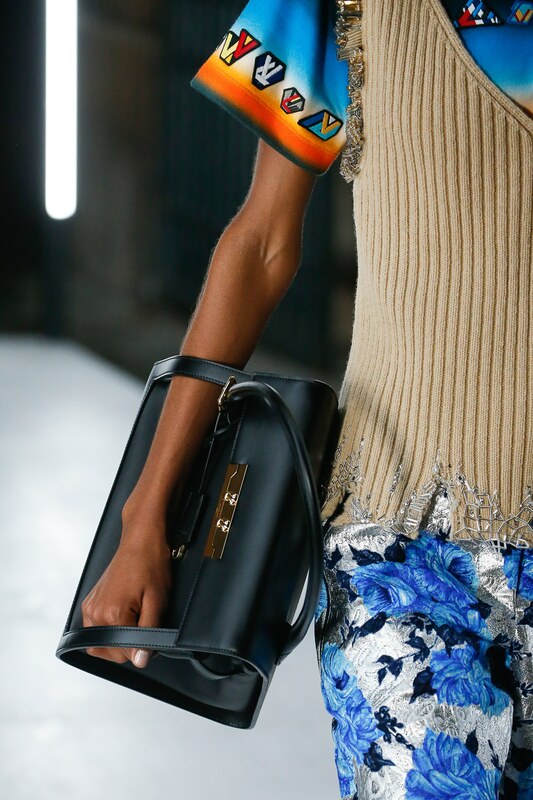 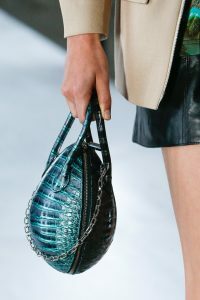 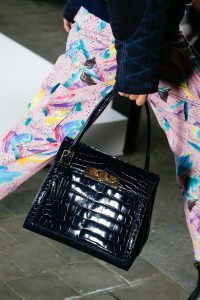 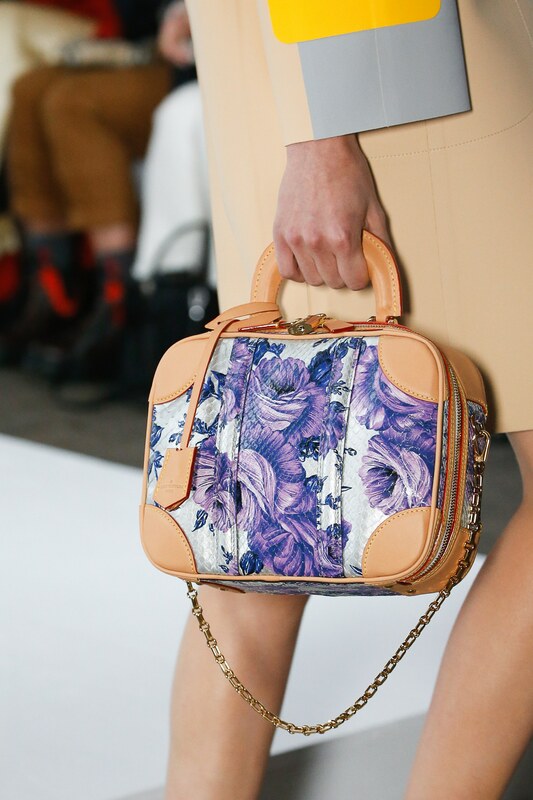 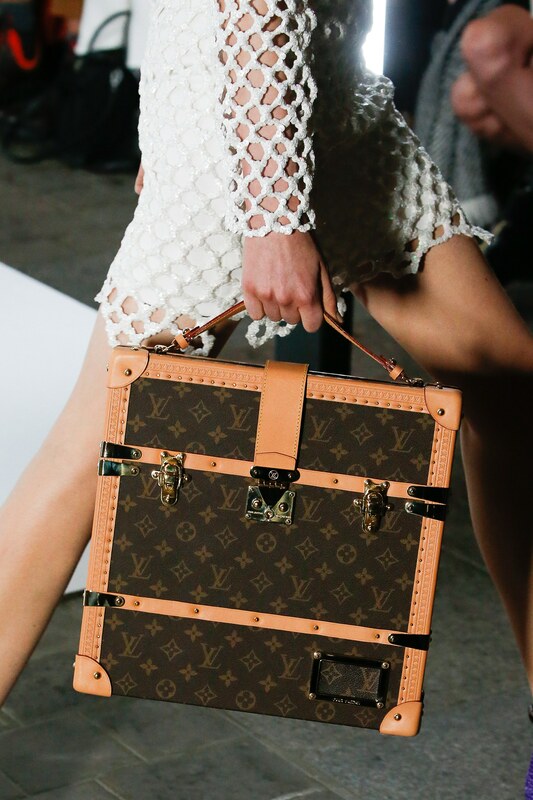 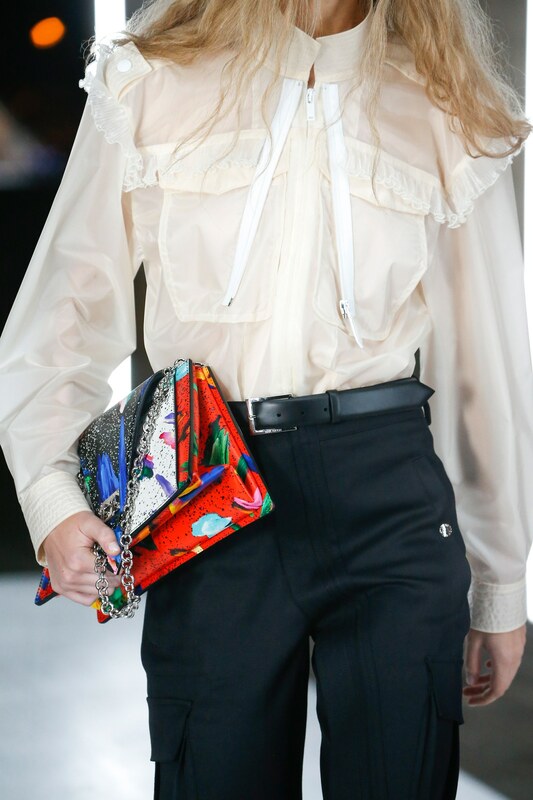 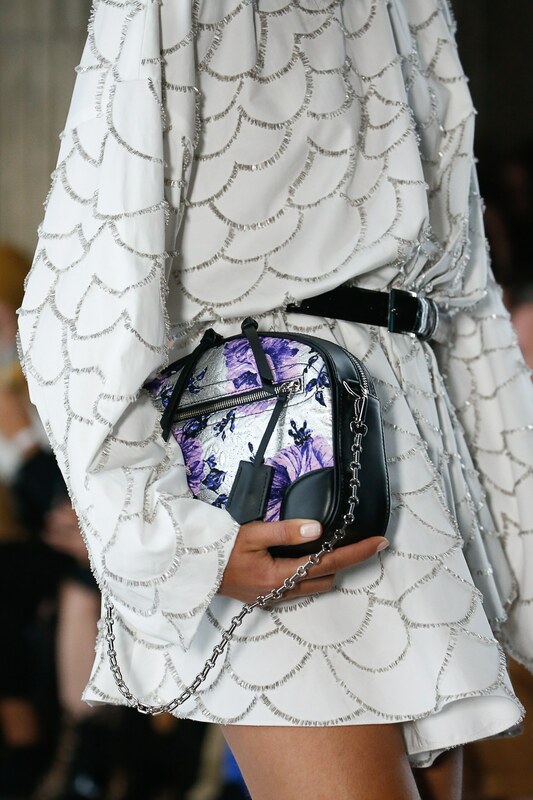 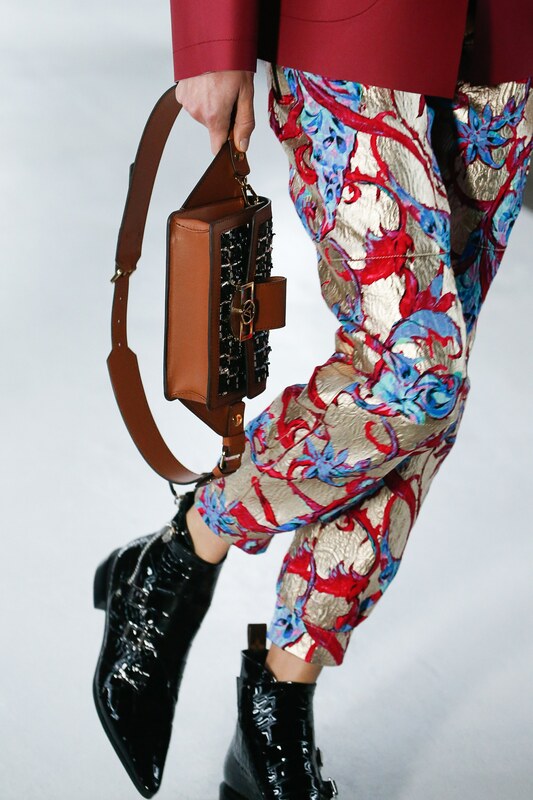 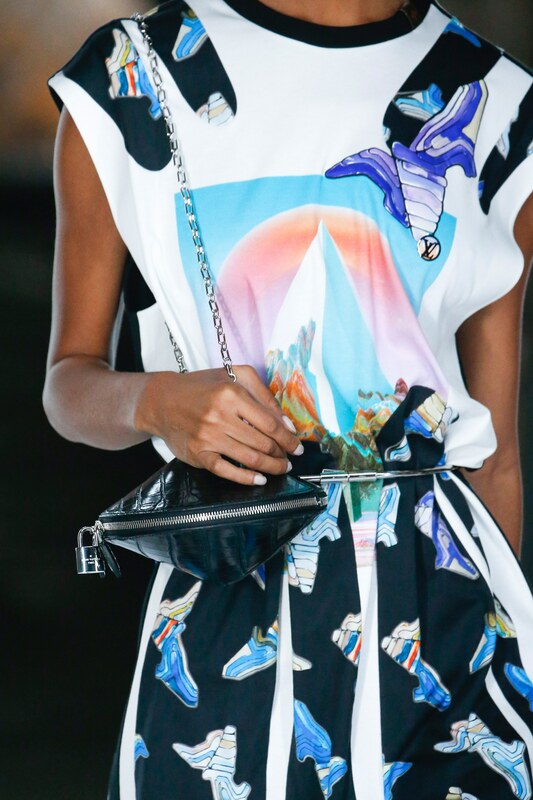 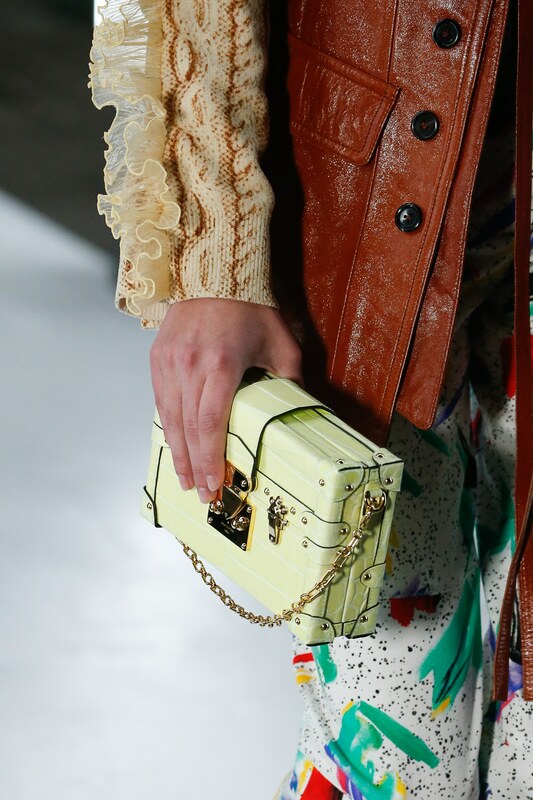 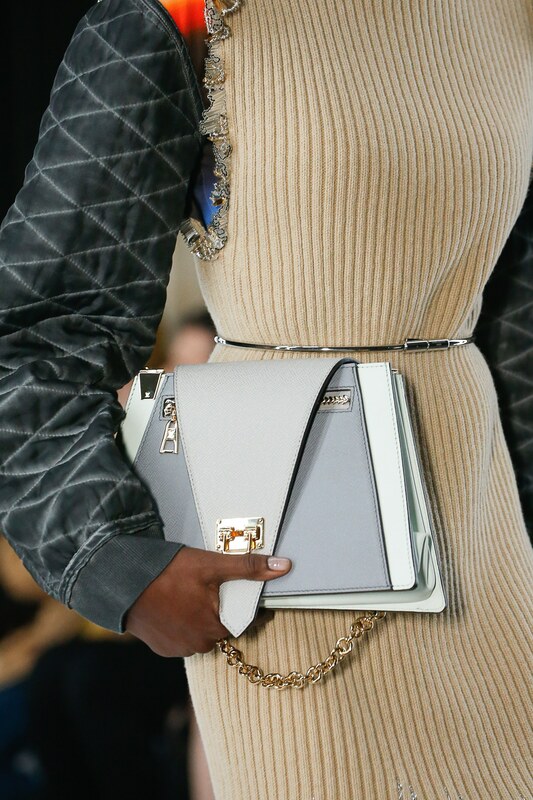 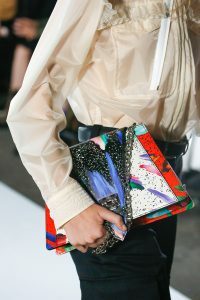 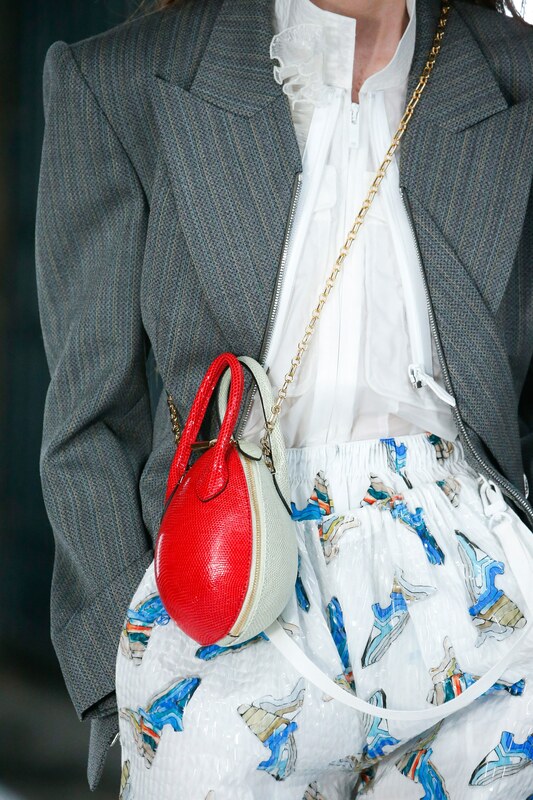 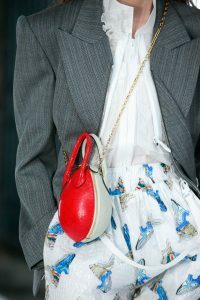 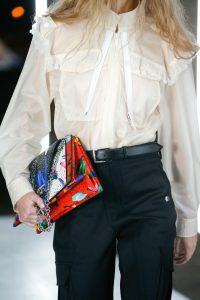 Mini trunk bags were also featured in the show, as well as the Petite Malle bag. 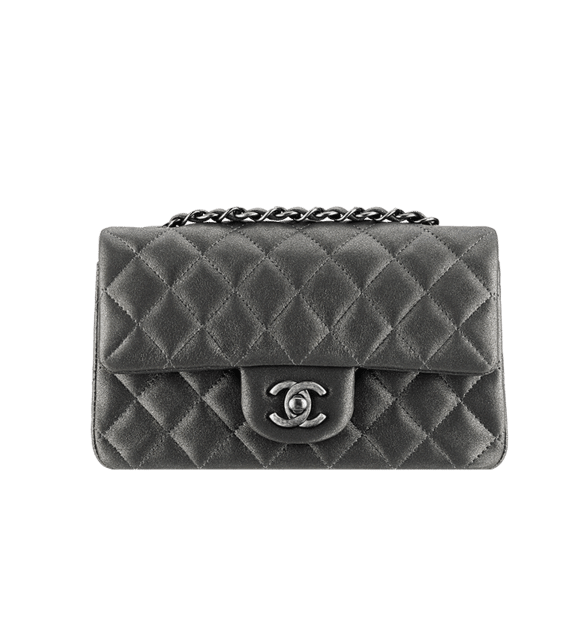 Prices and collection info are now posted! 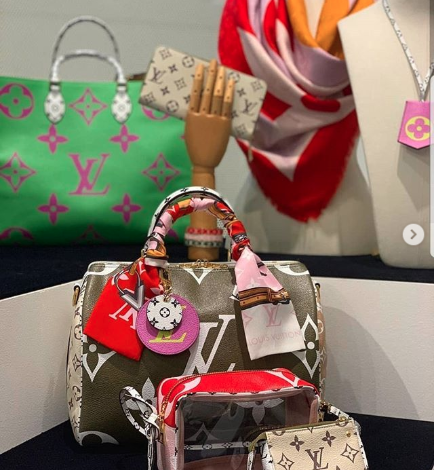 Spotted Fashion was started in January of 2011, it’s a luxury designer resource and news website for those who are interested in learning about coveted luxury brands such as Chanel, Celine, Louis Vuitton, Hermes and more.